Viktor & Rolf’s new fragrance is called Bonbon (I’ll give you a moment to consider whether this rings any bells. Ok, time up: piece of cake, right?). I haven’t smelled it yet. Though it might be terrific, somehow one feels that’s not the point. 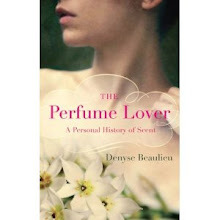 It’ll smell like candy, and sell like it, one imagines, to the tween sisters of Flowerbombers. The point is: like Maison Martin Margiela, Viktor & Rolf the fashion brand is owned by Diesel (wholly for MMM, partly for V&R); the perfume license is handled by L’Oréal. When both houses started out, they were so conceptual they belonged more in art galleries than on the runway. In fact, V & R did present their two first shows in galleries, in 1994 and 1995: their first “scent”, in 1996, was an equally conceptual limited edition that was impossible to open. This doesn’t necessarily express a disconnect with the duet’s arty sartorial style. Nor is it merely filthy lucre. Rather, it might come under the equivocal “play the system to expose its bag of tricks (while making a neat profit)” strategy -- "Good business is the best art", Andy Warhol famously stated. The names of two artists beloved of behemoth luxury company art foundations spring to mind here: Takashi Murakami and Jeff Koons. The latter mostly, if he were somehow cloned à la Gilbert & George and had a three-way with a Barbie doll: the Bonbon bottle’s pop aesthetics expresses a Koonsian, childlike bent for shiny pink things. 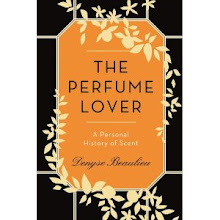 Bonbon is more of a Shia LaBeouf-ish effort, but done in such a gleefully blatant way, down to the color scheme, that it somehow enters another realm, exposing the most widespread practice in the perfume industry (one need look no further than L’Oréal’s riffing on Flowerbomb with La Vie est Belle). And not caring a jot if its wrapping is showing. And by the way: bonbon is French argot for a lady’s pink bits. Check out where that bottle is stuck on the gift-wrapped naked model in Inez and Vinoodh’s ad… Tom Ford channeling Hello Kitty? (do click on the link of this clever, sadly no longer active fashion blog). 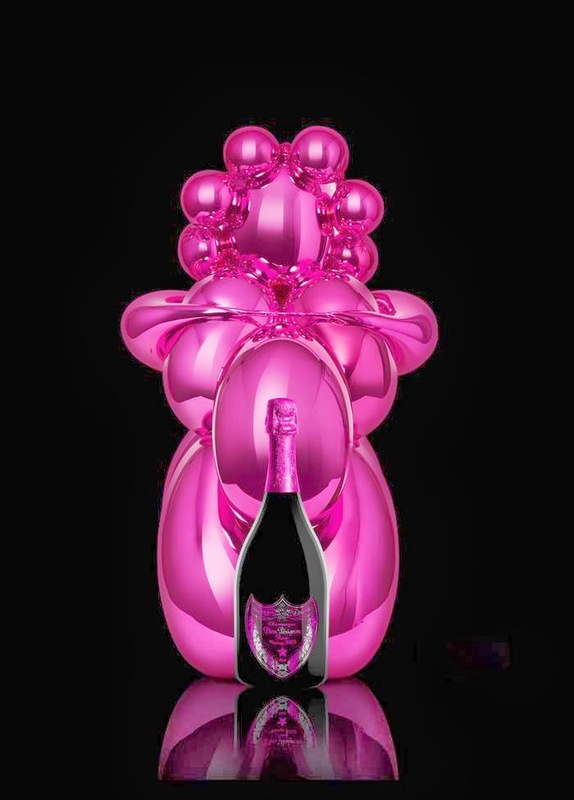 Illustrations: Bonbon ad and Jeff Koons' Balloon Venus featured in a Dom Perignon ad.